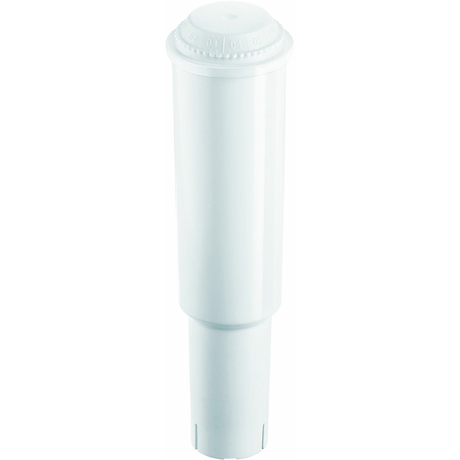 Jura Claris White Water Filter Cartridges - Only $47.37! 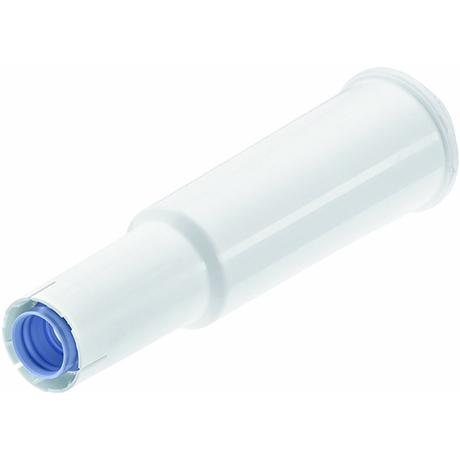 The genuine OEM Jura Claris White 68739 water filter cartridges for Jura coffee machines with the CLARIS plus WaterCare IMPRESSA filter cartridge. 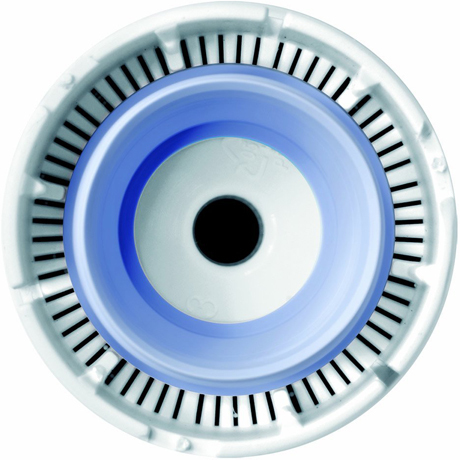 Claris White Filters improve the taste of coffee drinks and help extend the life of coffee machines by reducing limescale buildup. 68739 is a three pack of 60209 Claris White filters that are composed of pure organic material without chemical additives. Please note that Jura Claris is the European brand name for Jura filters. Jura Clearyl and Jura Claris filters are the same filters, just with different packaging.